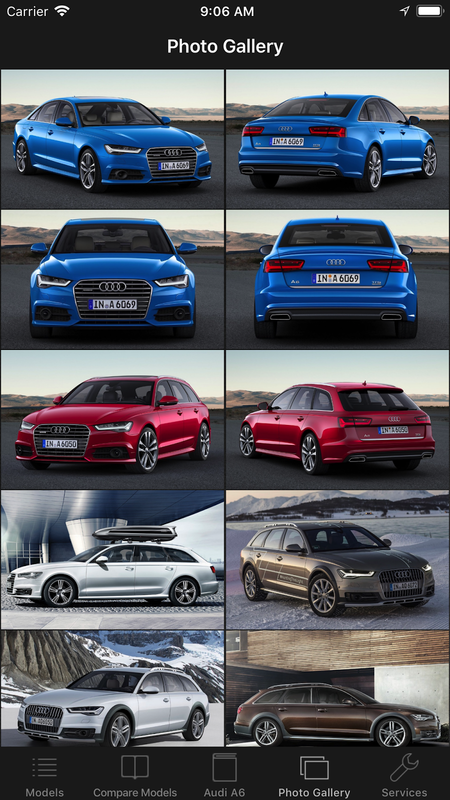 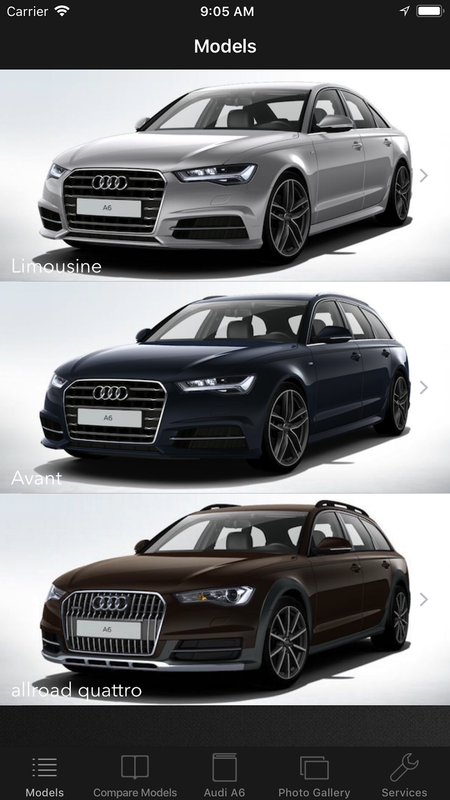 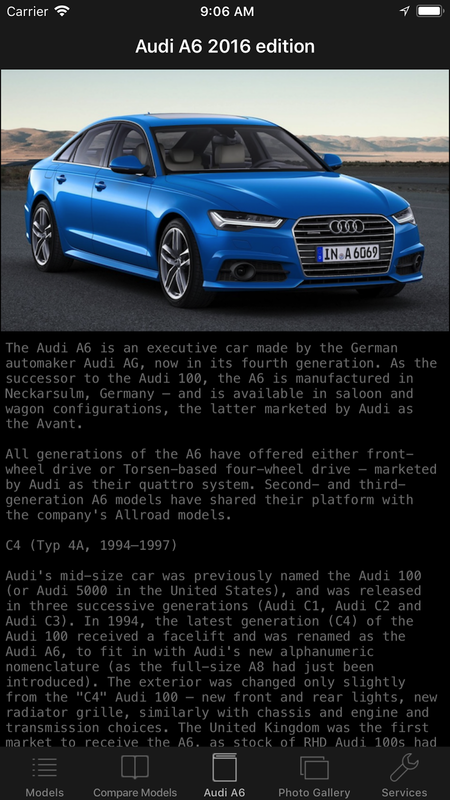 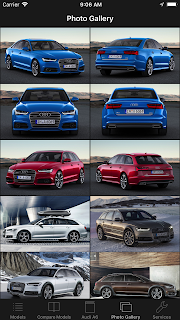 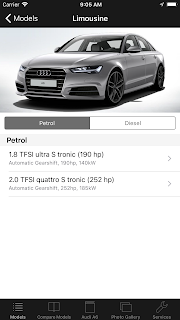 CarSpecs Audi A6 2016 is an amazing and useful application for you if you are an owner of Audi A6 2016 edition or a big fan of this model. 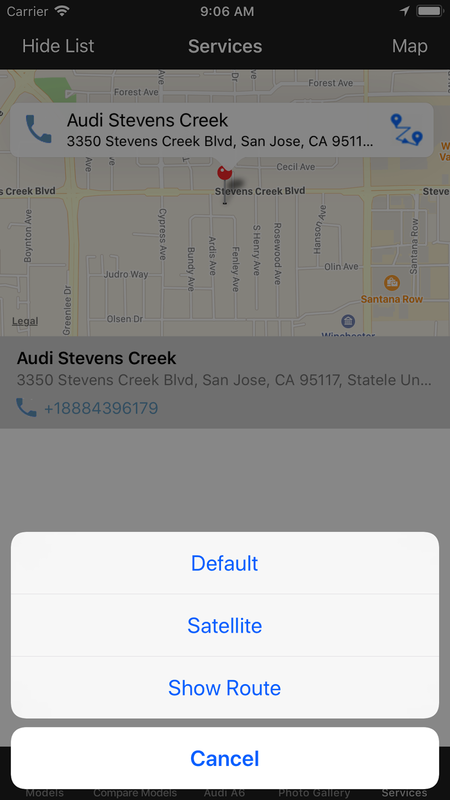 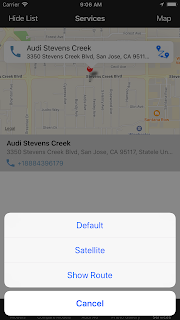 - a section with Audi services, where you can see the list of the Audi services near you and you can navigate from the application to the desired service. 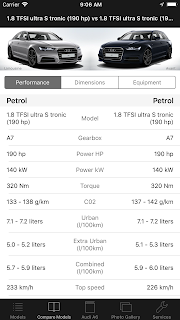 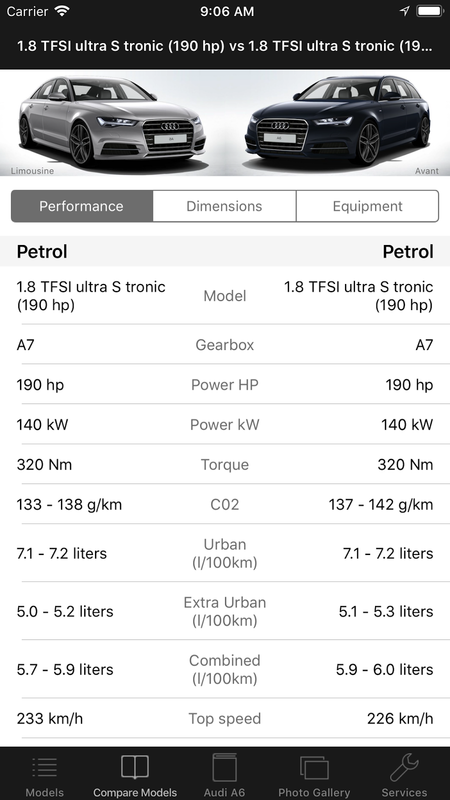 Info: This app is a part from Cars Specs apps designed by me and this app does not contain any affiliate relationship with Audi manufacturer. 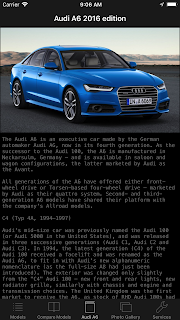 All the data and images from this app are collected from public catalogs and sites.